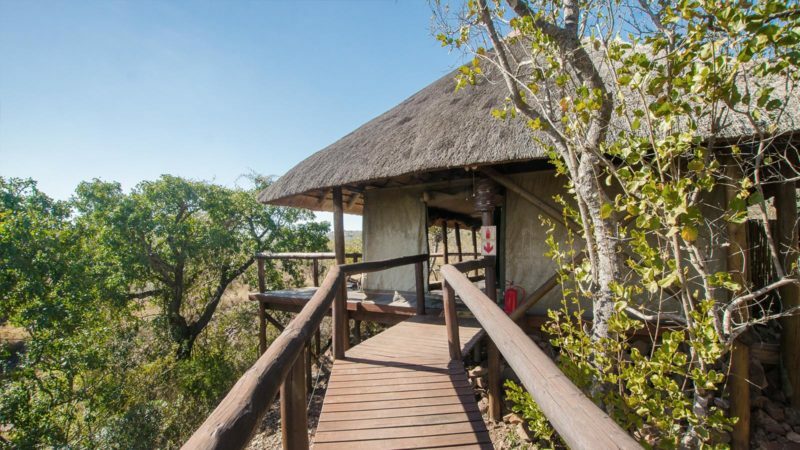 Camp Shonga can accommodate 10 guests in 5 individual luxury tents. 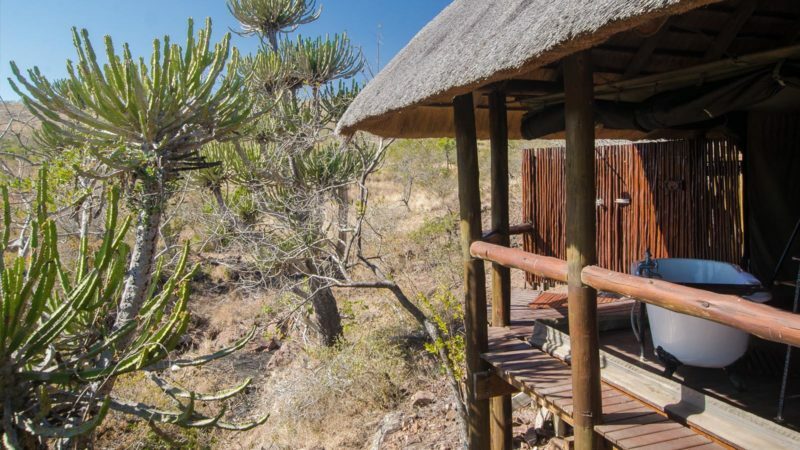 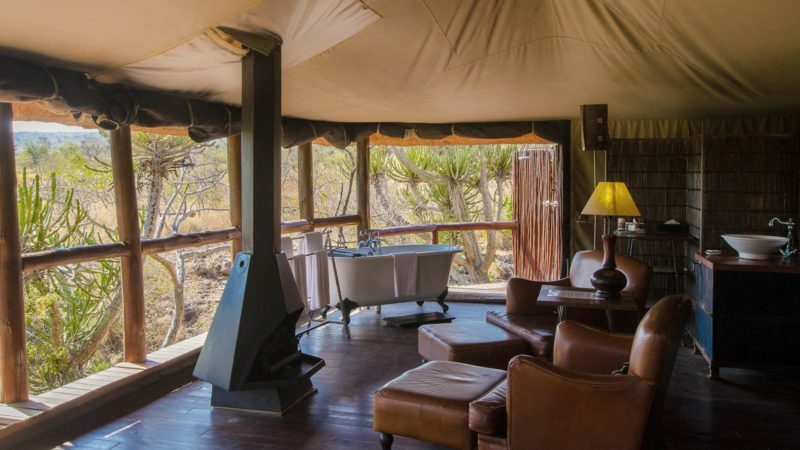 Each tent is luxuriously equipped with an en-suite bathroom boasting a ball and claw bath, an outside shower, standing fans, a fireplace and a private game-viewing deck with recliner chairs and an umbrella. 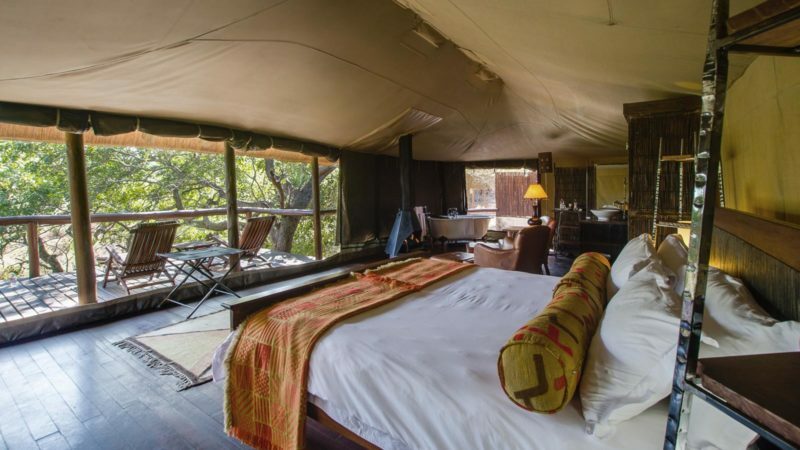 At Camp Shonga, we believe that luxury and comfort in the bush is ultimately the best escape from the stresses of the world. 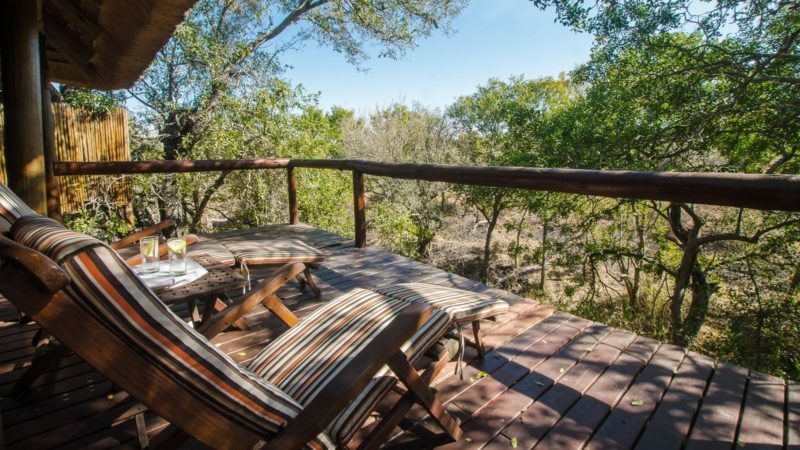 Wander up to the main area and laze in the charming open lounge, or dine and sip drinks on a spacious wooden deck as the game meander past. 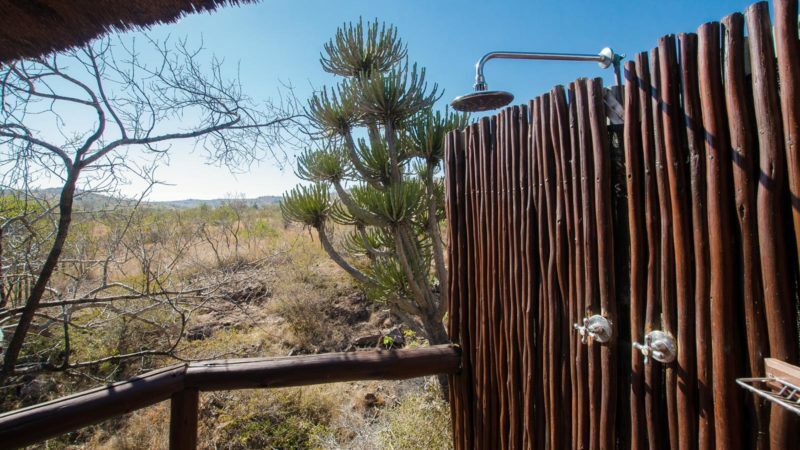 A splash pool makes for relief between safari activities.